In creating an atmosphere within your home, it’s easy to concentrate on the visual. But your sense of smell can have a powerful effect on the physical and emotional impact of your log home’s interior. While air fresheners and plug-in can be used, their scents can sometimes be too strong or adversely affect people with allergies or asthma. Essential oils are distilled from the botanical source of the scent and can be a gentle addition to your home’s atmosphere. 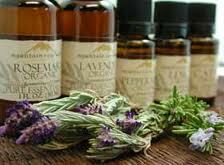 Enthusiasts claim that essential oils can energize, relax soothe and enhance the well being of family members. While essential oils have been available for years, they were often diffused into the air using tea lights or other open flames, creating a hazard if left unattended. Now electric diffusers can atomize the essential oils you prefer, without the necessity of an open flame. These units simply plug in and diffuse the selected scent throughout the home. 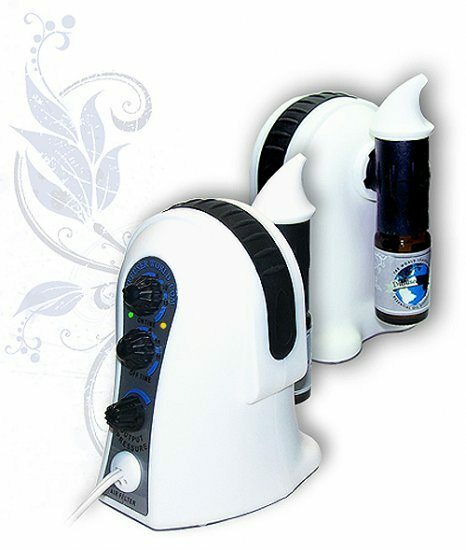 One electric diffuser, Aroma-Ace, allows the user to attach essential oil vials directly to the atomizer for easy use. The Aroma-Ace also has an on-off timer. Other diffuser options can be found on the major online retail sites. For more applications for specific conditions click here.